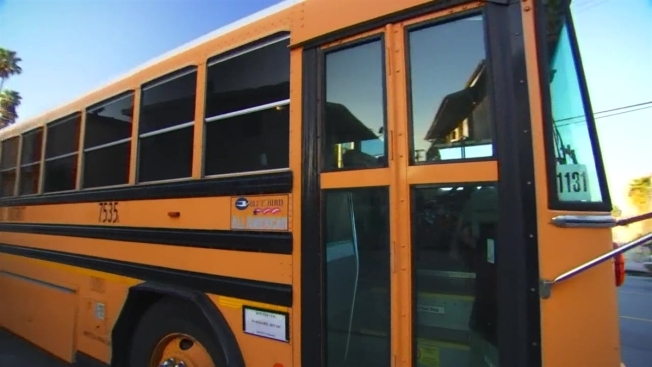 A school district's attempt to stop a possible bus driver strike is moving to federal court. The union representing drivers in Belmont, New Hampshire authorized a strike Monday after rejecting the latest contract offer from First Student. Both sides hope for an agreement and met in Washington, D.C., on Wednesday. They plan to reconvene next Tuesday. Meanwhile, the school administrative unit that includes the Timberlane and Hampstead regional districts filed an injunction in Rockingham County Superior Court seeking a temporary restraining order to prevent a strike. The superior court held a hearing Thursday but the union filed a petition to transfer the case to federal court instead.